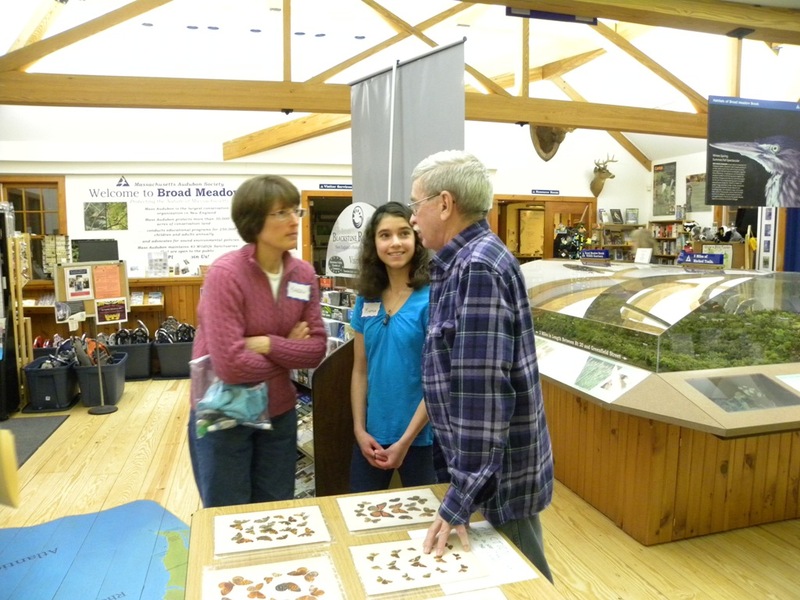 The rescheduled 2011 Fall meeting of the MBC was held Saturday, January 28, 2012 at the Broad Meadow Brook Conservation Center and Wildlife Sanctuary in Worcester. 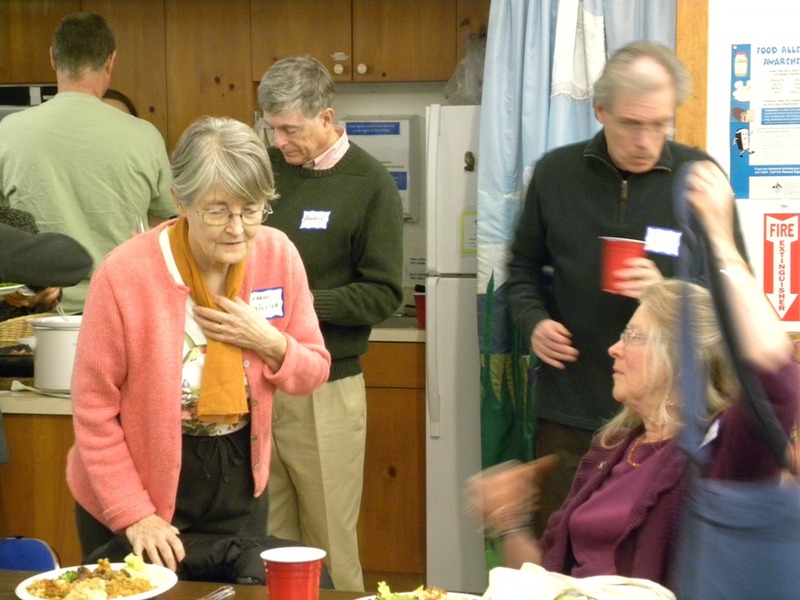 We began with a pot luck dinner with plenty of food and sweets for everybody. 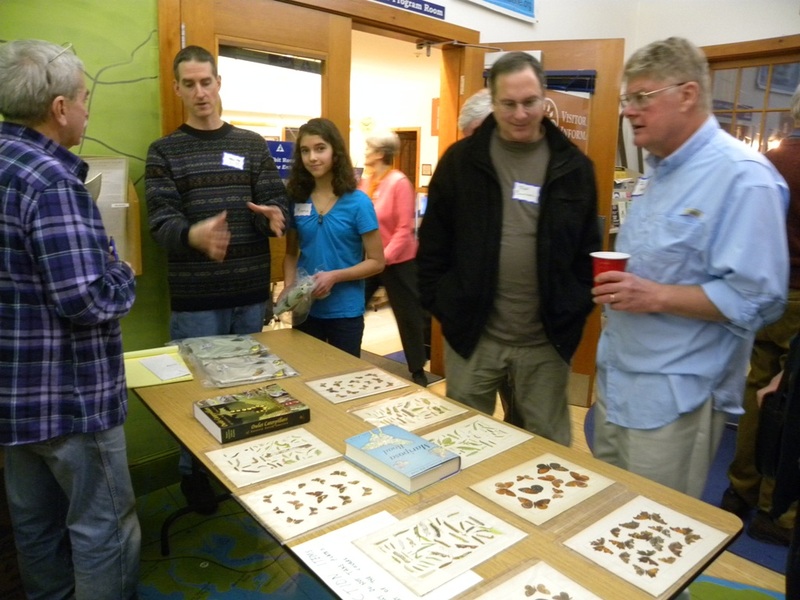 Following the dinner, a successful auction was held of nine chromolithograph plates from Samuel Scudder's 1889 book on Butterflies of Eastern United States and Canada. 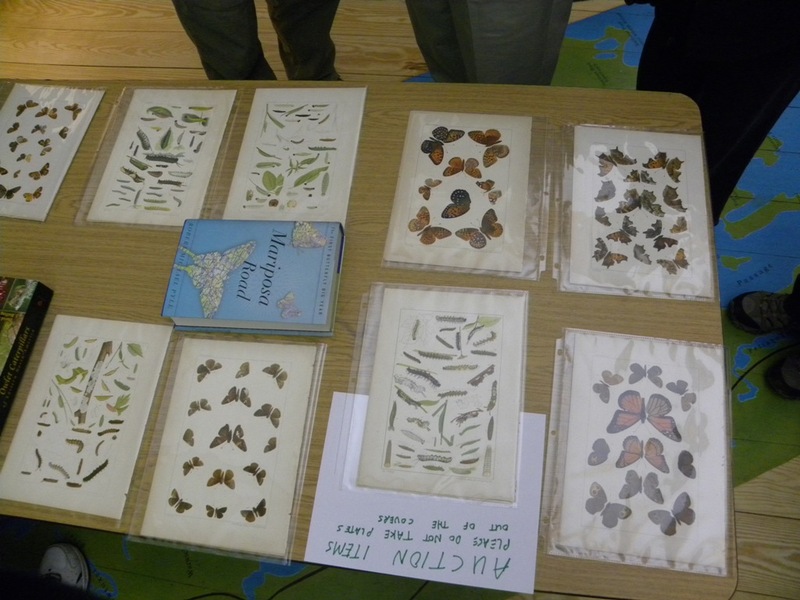 These plates were donated by Richard K. Walton. The money raised will go to the Club to help finance its continuing activities. 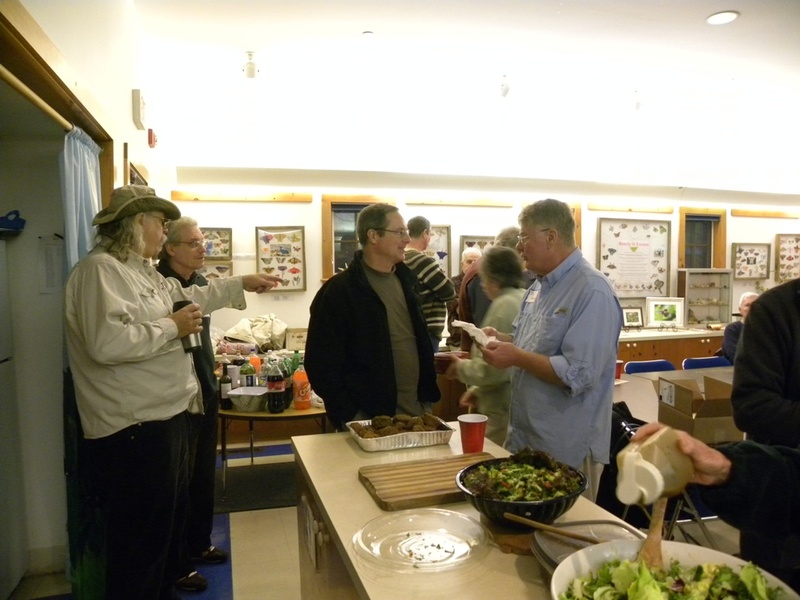 The Club also had very attractive T-shirts for sale to members and others attending the meeting. Sales were reported as brisk. Many thanks go to Tom Gagnon who has headed up this project. 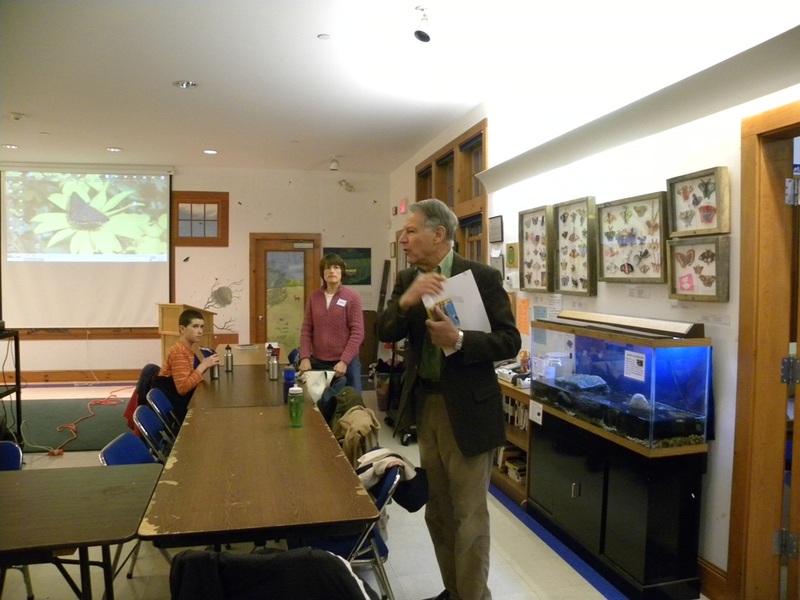 Steve Moore gave a short presentation of Hawaiian butterflies. 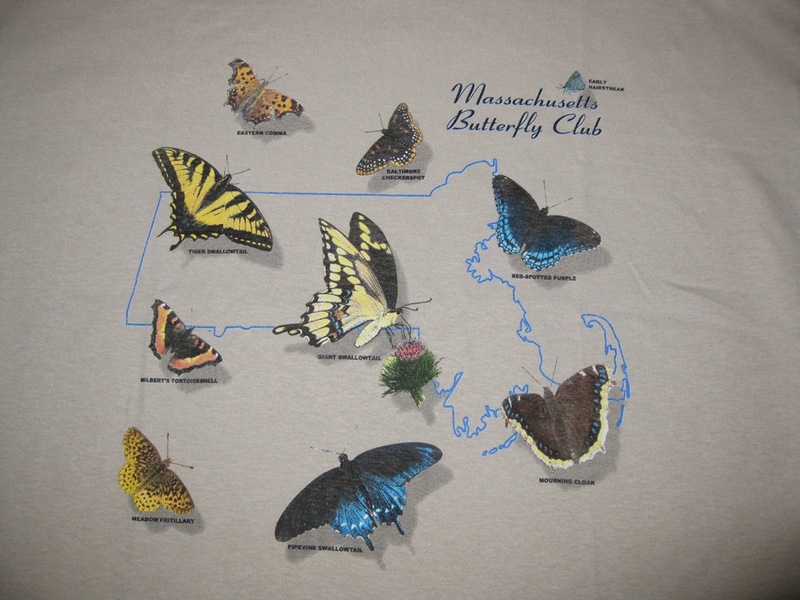 That was followed by a presentation by Greg Breed on the results of a study he has done on declining and increasing populations of butterflies in our state, using 1992-2009 Massachusetts Butterfly Club data. The trends indicate climate-change induced range changes, with southern-based species increasing and northern-based species decreasing. After the study is published, we hope to have a link from our website to their results. 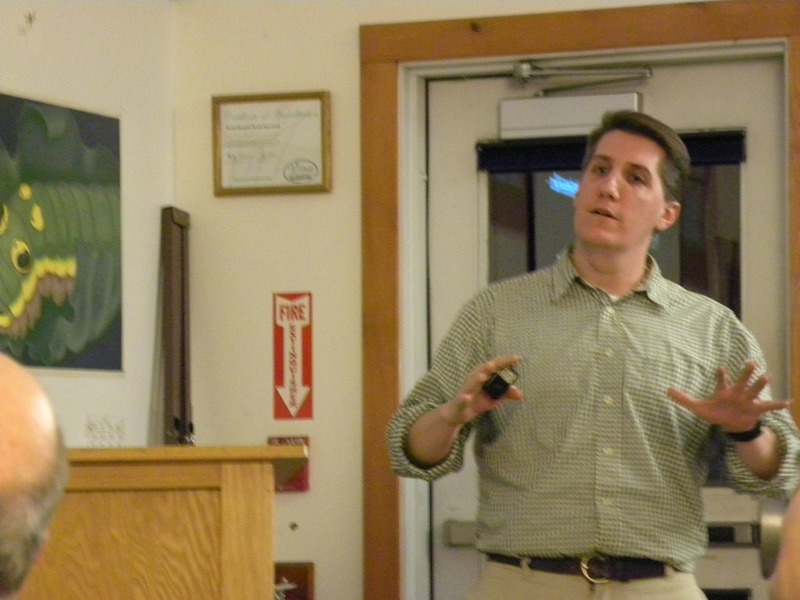 Our featured speaker was Dr. Sean Mullen, Professor of Biology with the Ecology, Behavior and Evolution group at Boston University's Department of Biology. 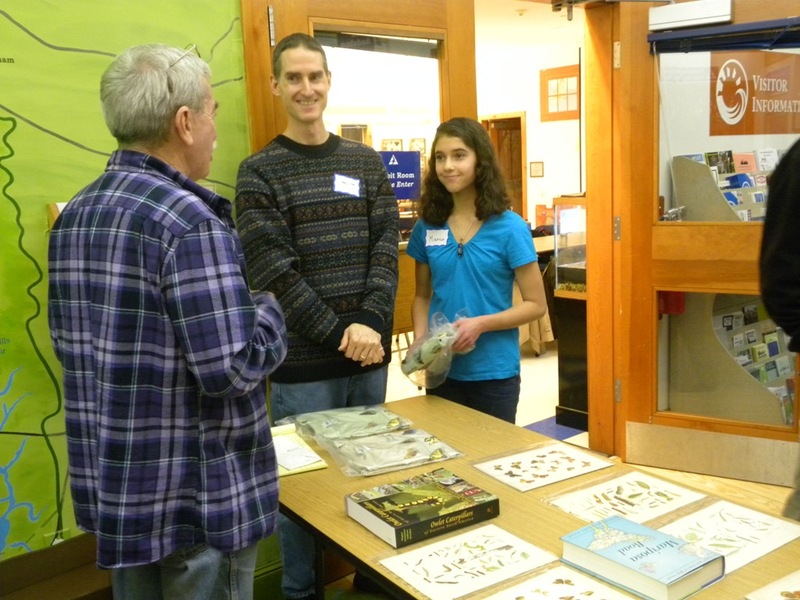 He has written significant articles on the Red-spotted Admiral complex which receives much attention on MassLep given Massachusetts location between the White Admiral and Red-spotted Purple forms. He spoke on the results of his studies of this complex. For those interested, see the article on the Red-spotted Admiral complex. 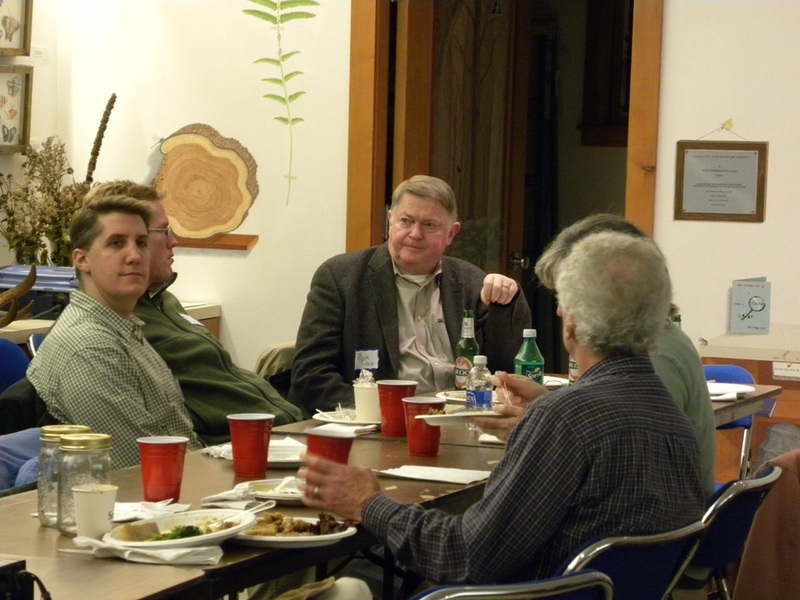 Below are some photographs taken at the meeting. 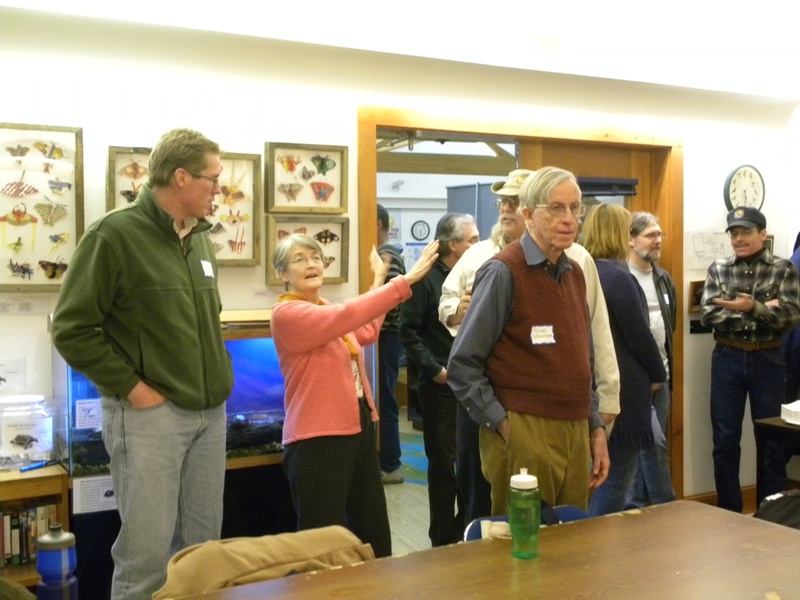 The photos were taken by Sue Cloutier.